Theres no coincidence that worlds top Djs the likes of Hernan Cattaneo refers to Greece a a Mecca of quality electronic music artists and Mario Pasul is no the exception. Debuting within Progrezo Records with a two-tracks jewel-case called Carcosa, the Greek producer reveals what he has under the belt to hit the finest music industry with solidity enough as a notorious name to watch. As eps called Carcosa opens the music journey with such a memorable style, bringing a huge electronica but deep-melodic-techno atmosphere at most. Evolving bass-lines built over well crafted deep-tech beats and hypnotic set a majestic environment to enjoy. 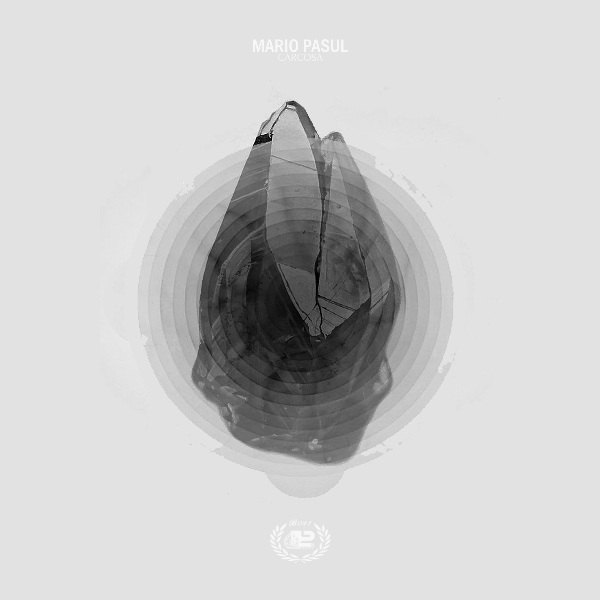 On the flip side Mario shows his more prolific producer side featuring a trippy electronica pearl as Same Dream, proper on first-class Dj sets and classy rooms without doubt. Unstoppable deep-tech beats, hypnotic pads and strong but evolving bass-lines host the music journey as wise wizard who knows how. Both Carcosa and Same Dream pearls stretch the dance-floor without limits, taking you to a melodic but always dynamic atmosphere at most.